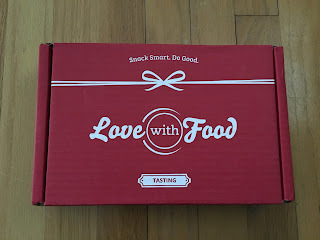 I received my Love with Food January box during the month of January, but haven't been able to write up my review because I've been traveling for work. So, I finally found some time to write it. I'm always surprised at how much they fit in the very small box. Here is a first peek at the box. 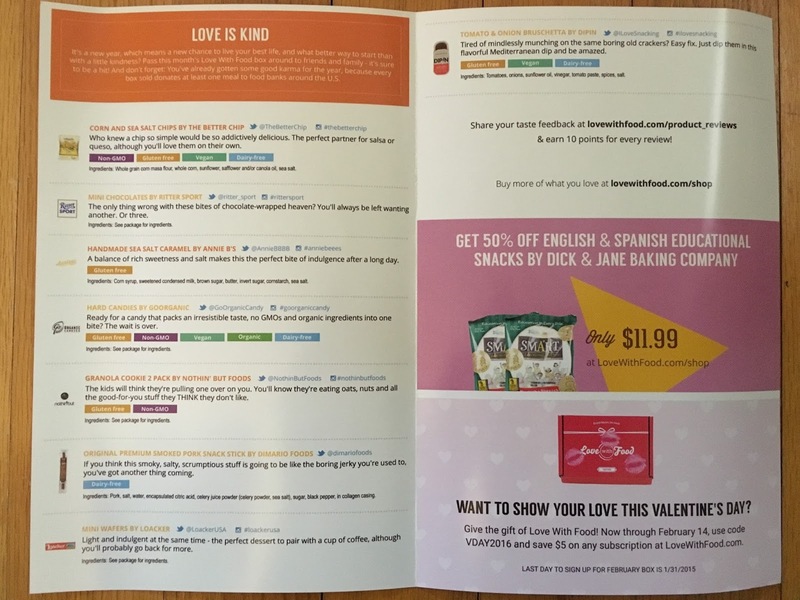 Love with Food always includes an information card explaining everything in the box. 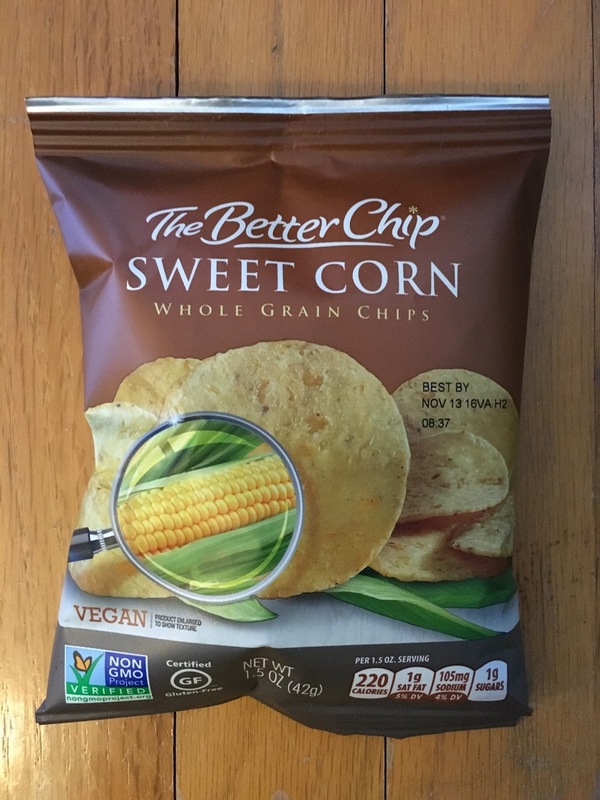 The first item we received was Corn and Sea Salt Chips by the Better Chip. 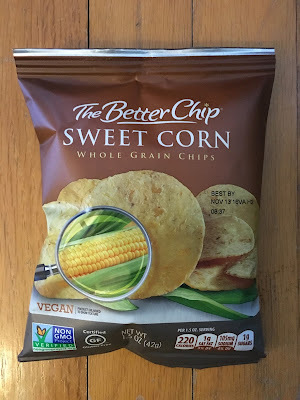 These were good corn chips that tasted healthy and weren't greasy. Everyone seemed to like them in my family. 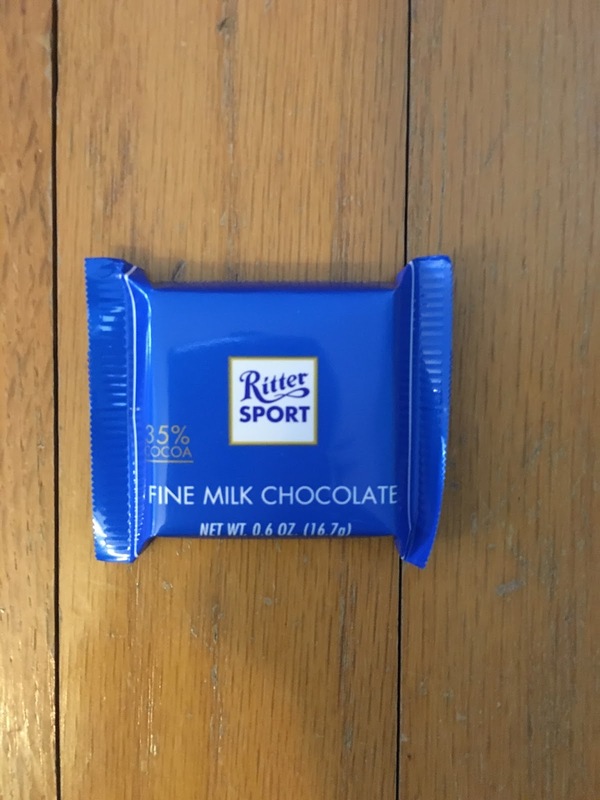 We also received Mini Chocolates by Ritter Sport. 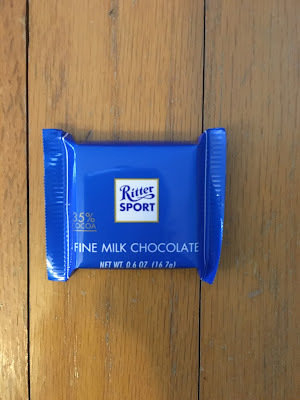 We received Fine Milk Chocolate. This was a creamy milk chocolate and I really liked it. I'd buy more of these. 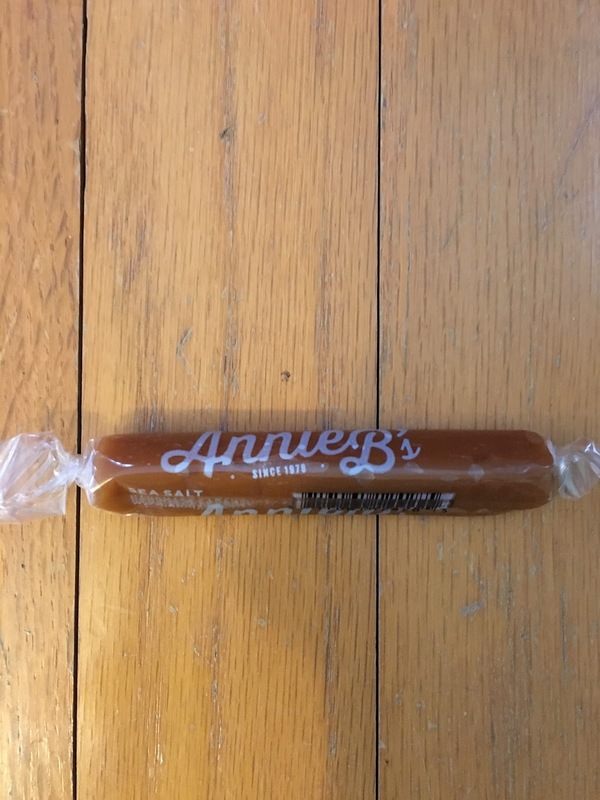 My favorite item in this month's box was Handmade Sea Salt Caramel by Annie B's. This was really good and creamy and had just the right amount of salt flavor. My guy really liked these too, so we'll probably be buying these for a special treat! The next item was Hard Candies by Goorganic. 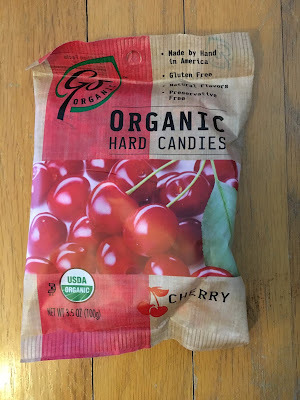 I received a cherry flavor and really liked the natural flavor. I don't eat a lot of hard candies, but like them when I have a sore throat or cough, so I'm sure these will come in handy soon. 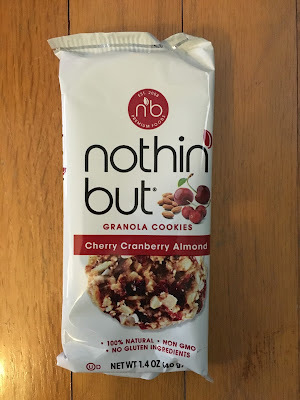 I really liked the Granola Cookie 2 Pack by Nothin' but Foods. I received the Cherry Cranberry Almond flavor! These were really yummy and also very natural tasting. I like these types of snacks when I need a pick me up in the afternoon. I liked these so much I didn't even share with my family, but I'm sure they would have really enjoyed them also. 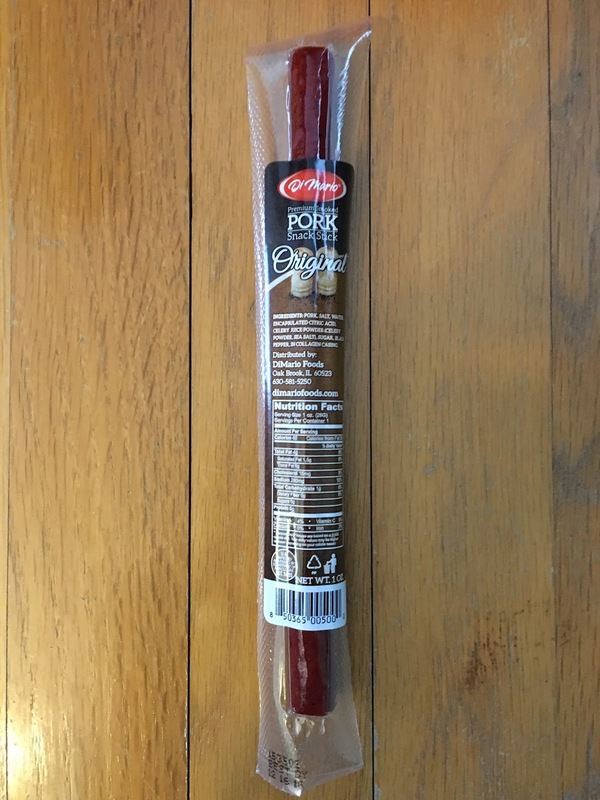 We also received Original Premium Smoked Pork Snack Stick by Dimario Foods. 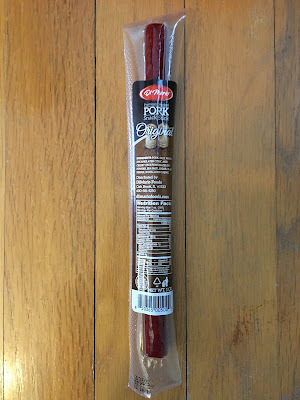 I don't like these types of snacks, so my guy got this one. He enjoyed it, but I don't have specifics on taste. 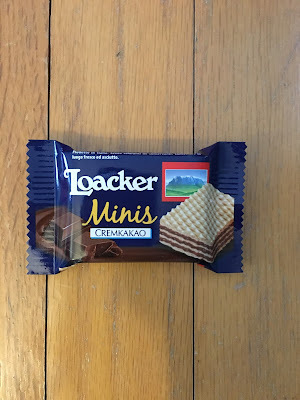 Another good snack that I enjoyed was Mini Wafers by Loacker. This was yummy! 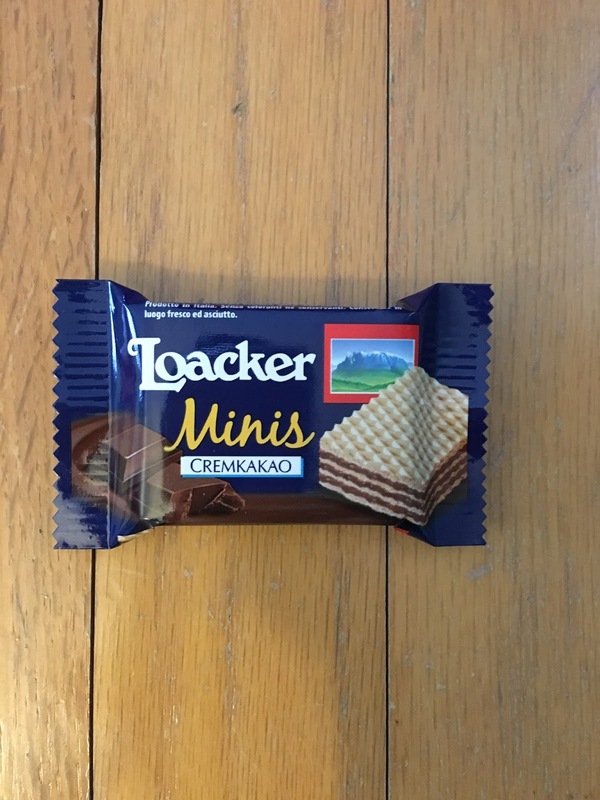 I've always liked wafer candies and this has a very nice chocolate flavor. I will be buying these in the future too. 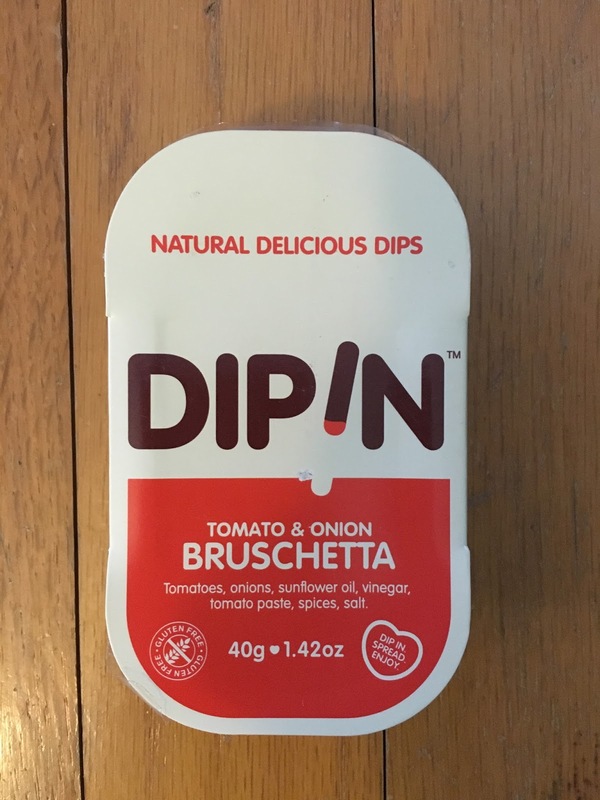 The final item included was Tomato & Onion Bruschetta by Dipin. I wasn't too crazy about this, but I think most people would love it. 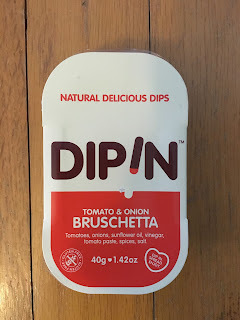 It had sun-dried tomatoes and onions and was very tasty. It just wasn't a combination of flavors that I like. I prefer sweet snacks. 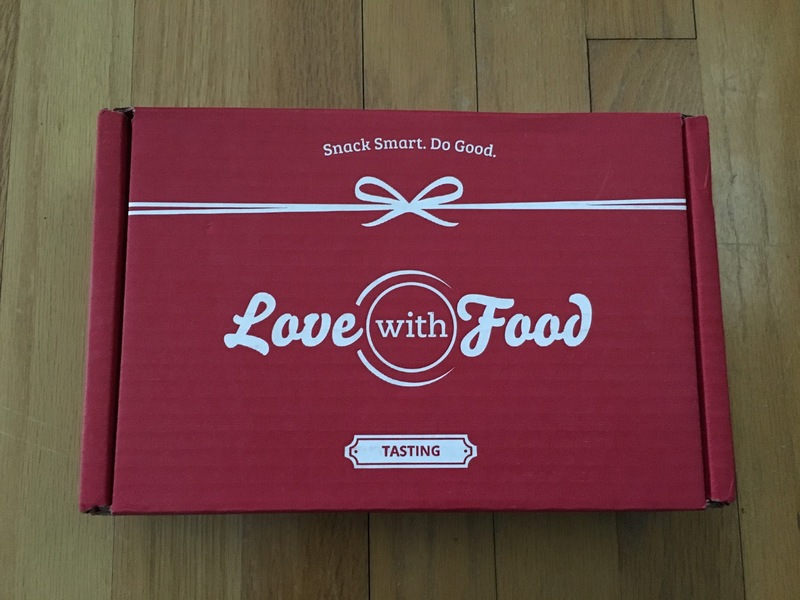 I really liked the January Love with Food box. It's always great to find a couple of healthy snacks to add to our pantry. And finding yummy caramels is always a plus, because they are my favorite! 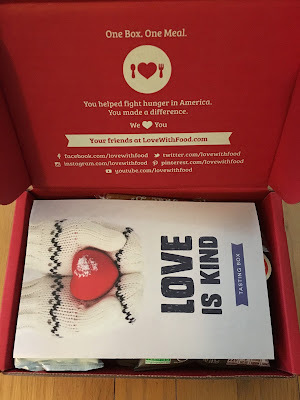 I can't wait to see what we get in the February box.